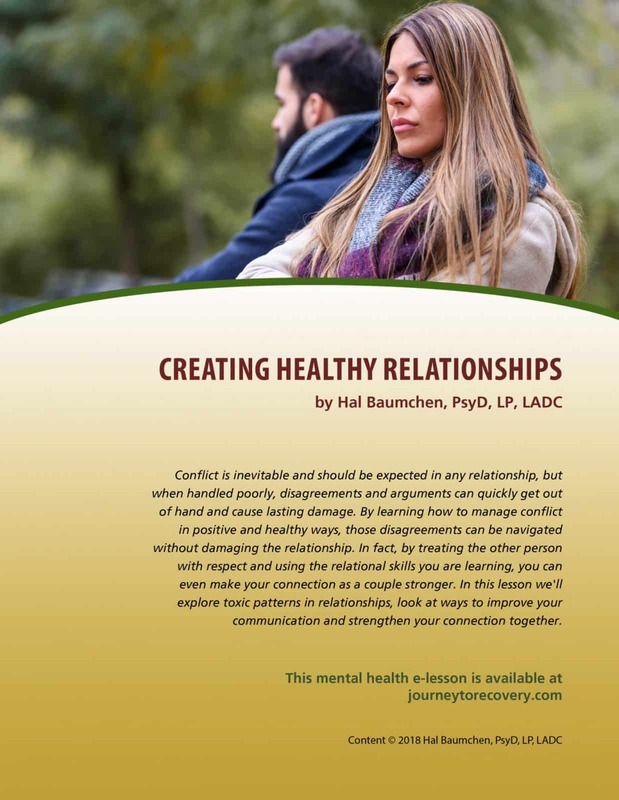 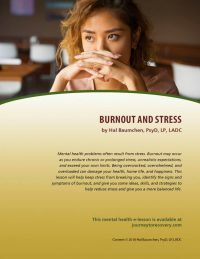 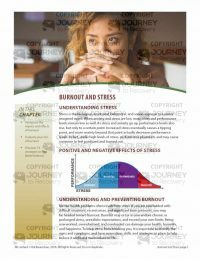 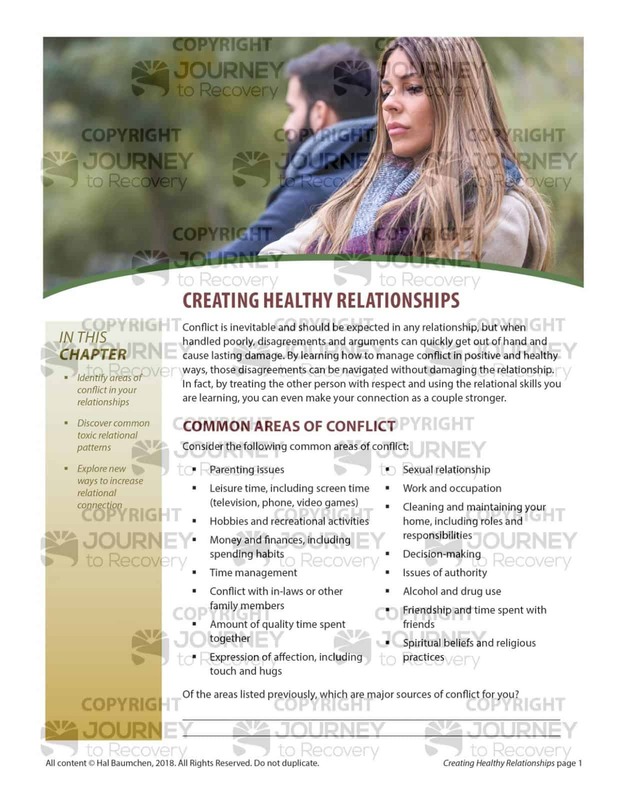 Conflict is inevitable and should be expected in any relationship, but when handled poorly, disagreements and arguments can quickly get out of hand and cause lasting damage. 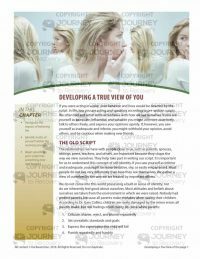 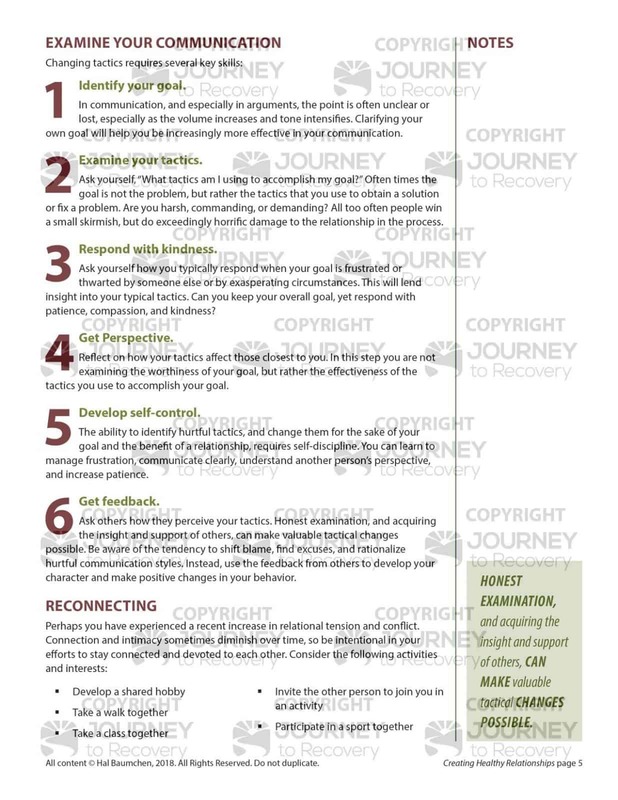 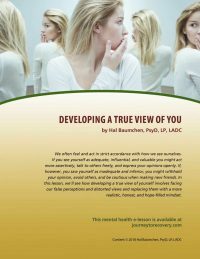 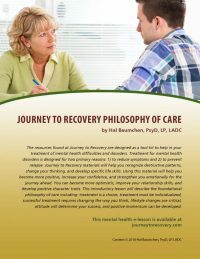 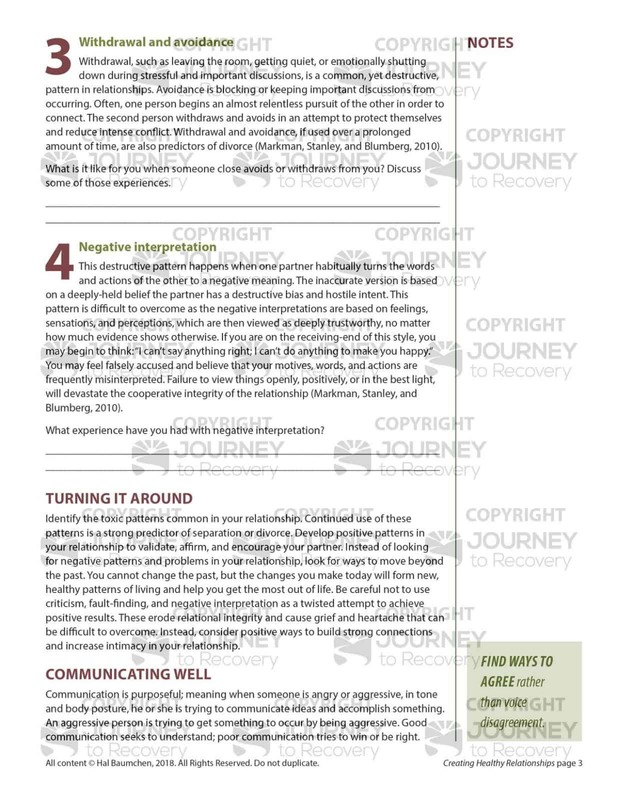 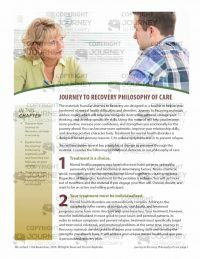 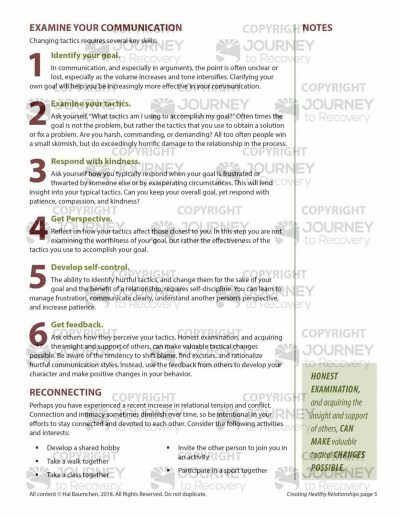 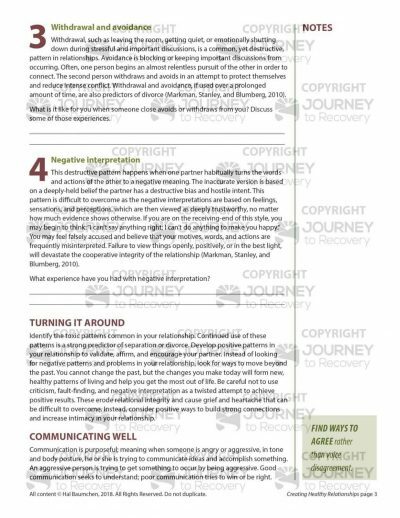 By learning how to manage conflict in positive and healthy ways, those disagreements can be navigated without damaging the relationship. In fact, by treating the other person with respect and using the relational skills you are learning, you can even make your connection as a couple stronger. 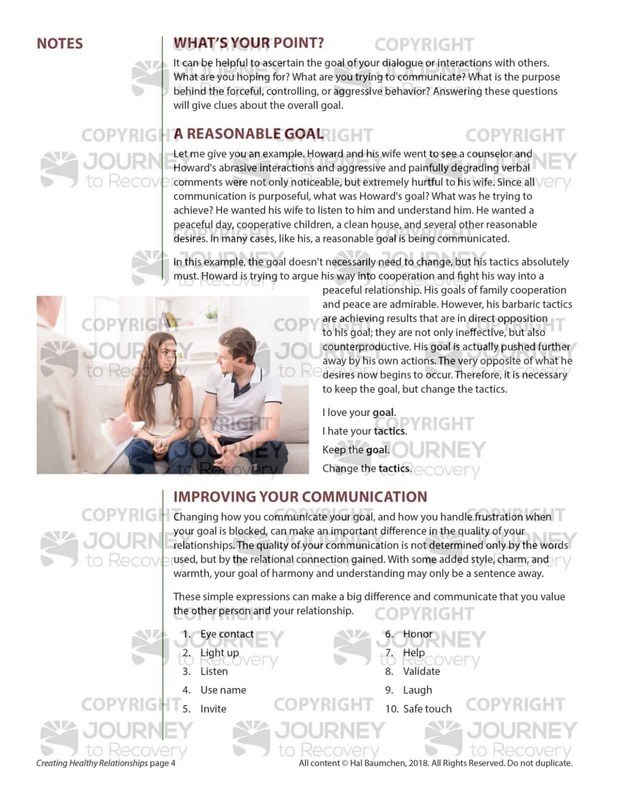 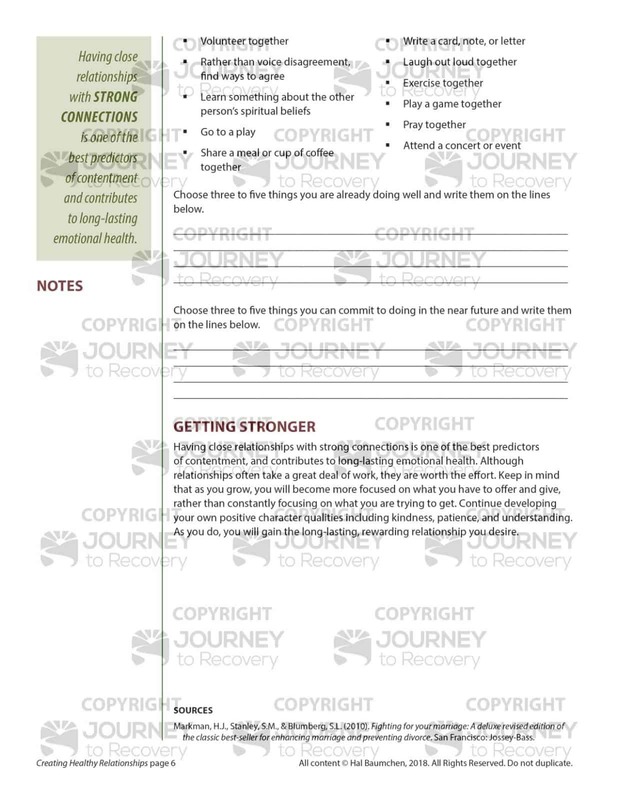 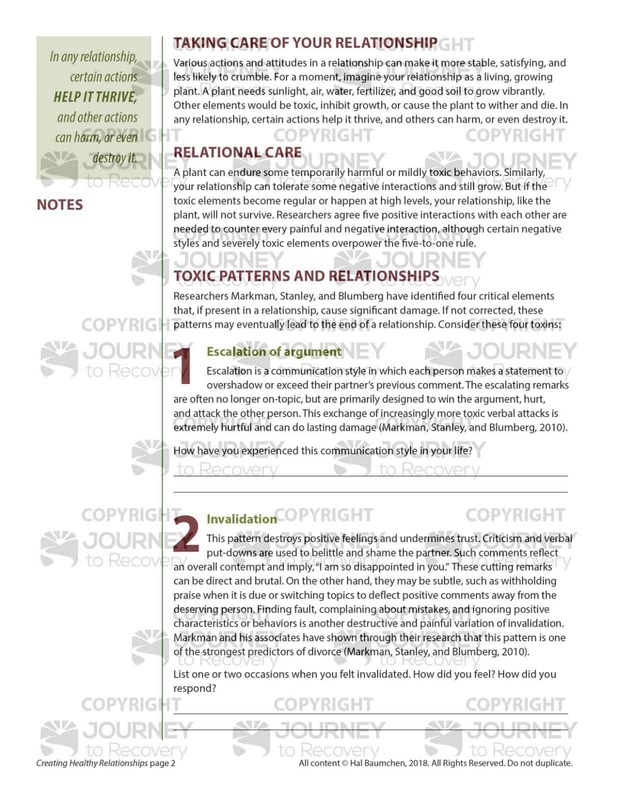 In this lesson we’ll explore toxic patterns in relationships, look at ways to improve your communication and strengthen your connection together.